Bright shining balloons is an excellent way to attract the attention of passers-by during evening and night promotional campaigns. The balloons are usually filled with helium which is why they can reach a height of over ten meters, making them visible from a distance. 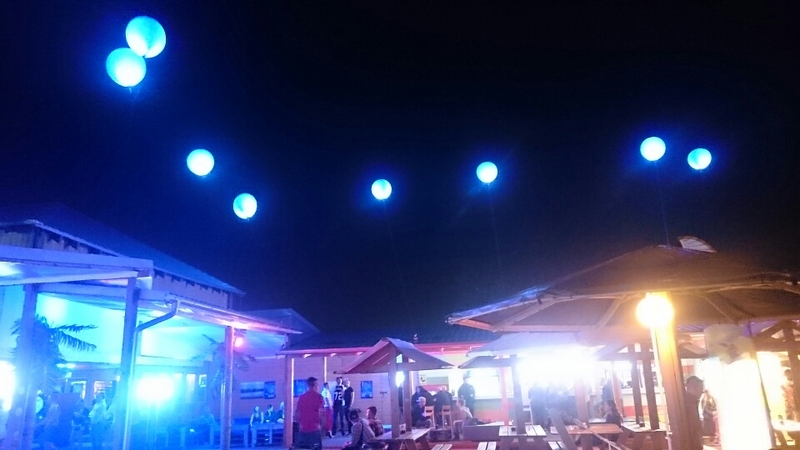 Lit-up balloons are also a great choice for company events and special celebrations where they constitute an impressive element of decoration, lighting up the access road or the garden. 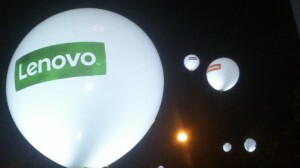 The diameter of the balloons is 90-100 cm. 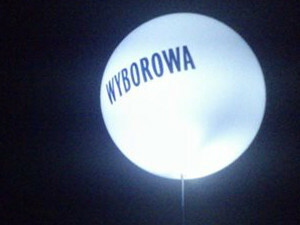 We can print any logotype on it which will be well visible after the balloon is lit up. It can be powered with a stationary power supply unit, a battery or connected to the grid. The balloons may shine continuously or light up and fade in any sequence forming e.g. waves. It is also possible to use compact, portable sources of energy for hostesses during promotional campaigns in urban settings.